If you need to get yourself into a vehicle that can give you incredible raw power and performance on the road, something that can help you get towing and hauling done with ease, then all you need to do is stop on over to Ewald’s Ford truck dealers in Wisconsin, Ewald’s Venus Ford. Here at Ewald’s Ford truck dealers in Wisconsin near you, Ewald’s Venus Ford, hard working drivers just like you can have a very easy time finding high performance Ford trucks for sale in Milwaukee. 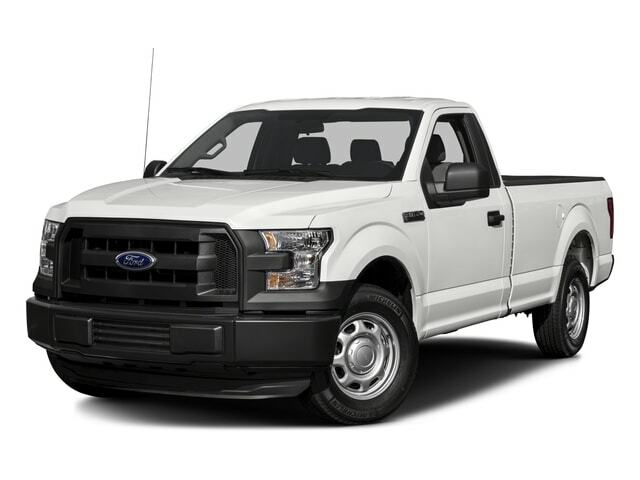 We are proud to sport a wide selection of fantastic models of brand new and reliable used Ford trucks for sale in Milwaukee, from brand new Ford F150 Shelby trucks for sale near you to the heavy duty hard working Ford F250 for sale near you and even more which helps you easily find a truck for sale that is perfect for you. Being able to quickly find an impressive Ford truck for sale in Milwaukee WI that you can trust and enjoy helps you spend more time driving the truck you want and less time shopping for it. With our affordable deals and offers on our new and used Ford F150 Shelby trucks for sale and more you are sure to have a much easier time shopping for the truck that is right for you, making it well worth it to pay us a visit. 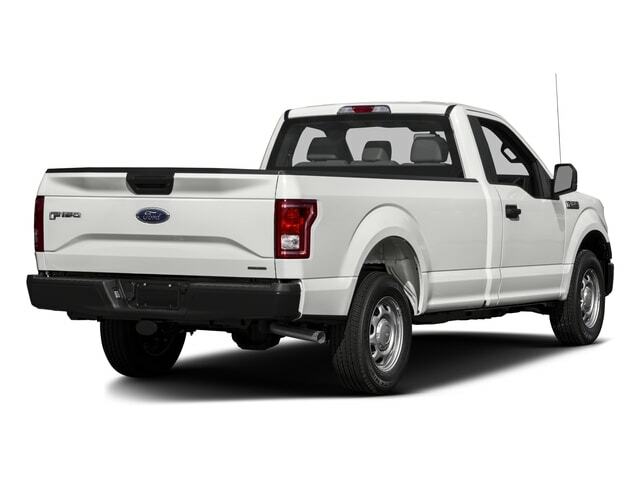 So come on by Ewald's Venus Ford dealers in Milwaukee today and check out our wide arrangement of new Ford trucks for sale today, such as this Ford Shelby truck for sale, the 2018 Ford F-150 SHELBY Lariat, a powerful and very reliable truck that you are certain to enjoy on any road. This stunning new high performance truck for sale in Milwaukee WI, the 2018 Ford F-150 SHELBY Lariat, is a brand new truck for sale near you that will take your breath away. 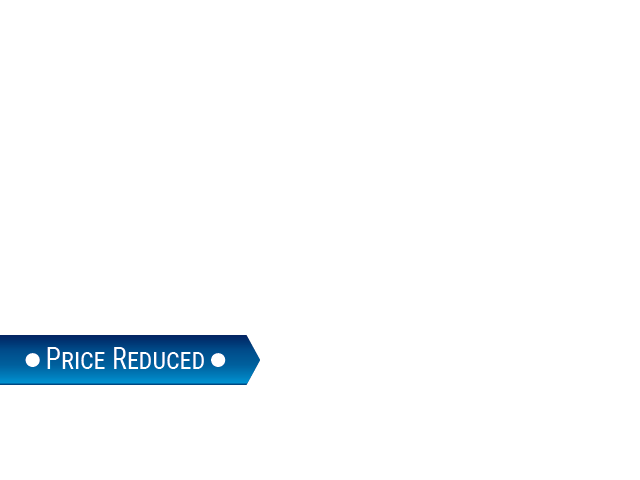 This stunning brand new Ford F150 Shelby truck for sale near you offers drivers a high level of speed and power on the road, but also goes above and beyond to provide comfort and more while out on the road. With this new Ford Shelby truck for sale in Wisconsin you can travel through Wisconsin with up to 395 horsepower thanks to its impressive and high-powered engine under the hood, so you will have all the speed and power you need for anything the road throws at you. The incredible raw speed and power that this new Ford Shelby F150 for sale can offer you will give you a thrill wherever you go. This new Ford truck is also equipped with features and options such as the Outside Temperature Gauge, and the Traction Control, as well as the Speed Sensitive Power Steering, and even more. There is plenty more to discover and enjoy while out on the road, so come to Ewald and try it out for yourself!